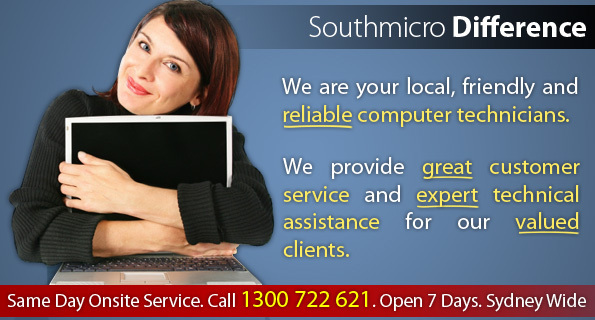 Southmicro provides professional assistance with a wide variety of computer problems at home or at the office. 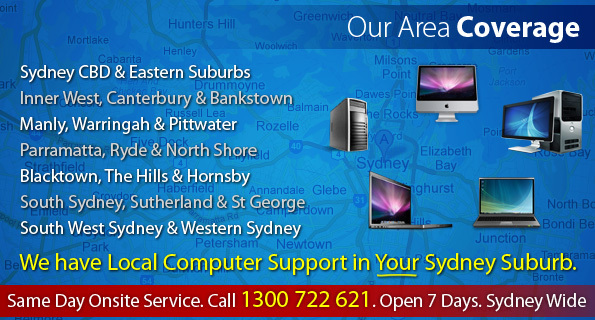 We will provide you with expert technicians to carry out onsite computer repairs and provide IT support in Sydney. A business which cannot justify employing full time IT support staff, can choose to have their IT support provided by us. 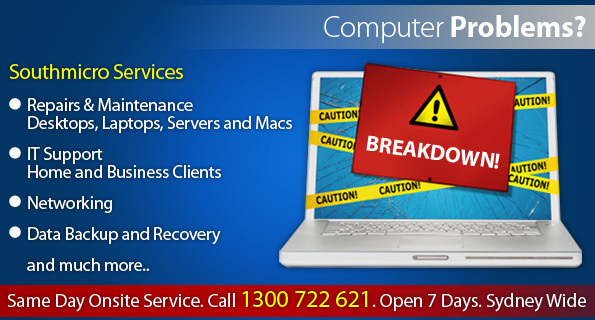 We can assist with computer networking, PC upgrades, error messages or annoying pop-ups. 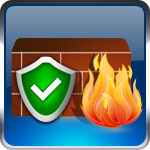 Our technicians can remove computer viruses and other types of computer malware. We can setup a computer network at your home or at your office, including wireless networking. Our mission it is to help our clients get the most out of their information technology. We strive daily to excel in the technical and customer service aspects of our business to benefit our valued clients. 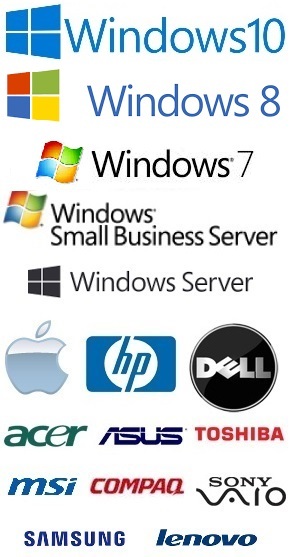 We want to make your computer perform at its peak performance and resolve any and all computer issues you may have. 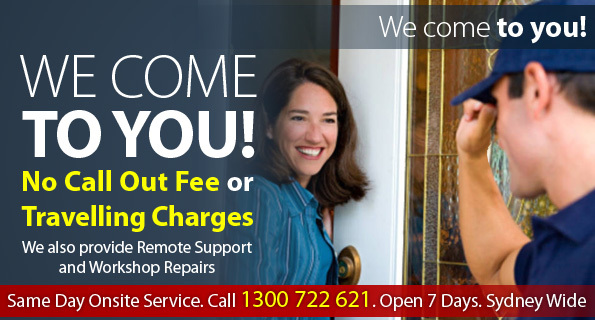 All around Sydney, you can rest assured that a Southmicro technician is just a phone call away. We are an affordable, professional computer services company and we eagerly await your call for assistance. Let us help you with your computer support requirements. 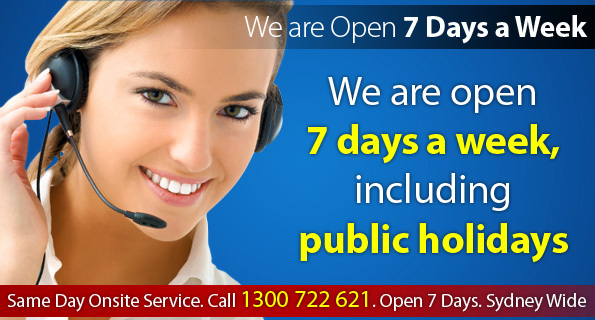 Please give us a call on 1300 722 621 or you can book online here.